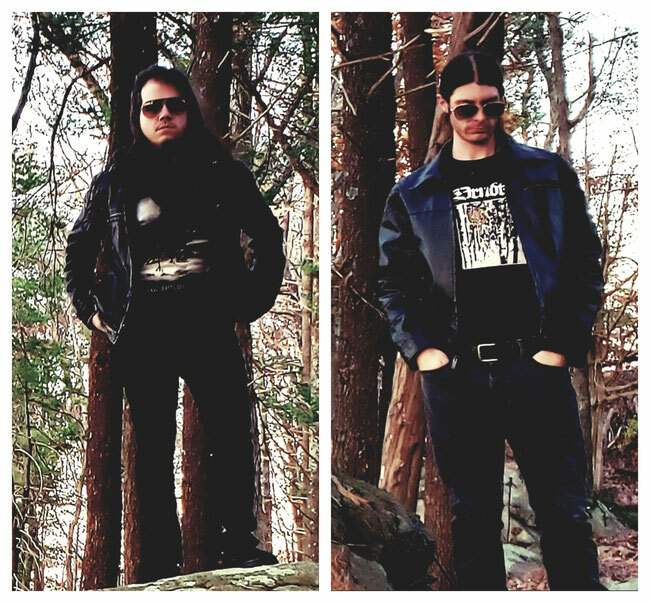 The black metal act Beorn's Hall releasing their new album 'In His Granite Realm' this Friday, March 15 via Naturmacht Productions. "Our third album, 'In His Granite Realm' continues the same path of progression we left off at on 'Estuary'. We double downed on the doom and death metal influence introduced on that album although the core sound still remains very much late 80's/early 90's black metal. Over the summer we lost a very close friend and founding member of the band to a tragic accident. Dealing with his untimely death gave the music more of an underlying feeling of darkness and sorrow. We hope you will enjoy this album." - - Rognvaldr & Vulcan December 2018. 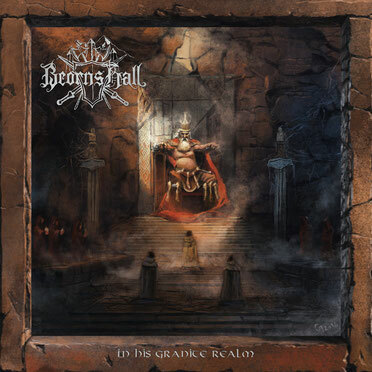 Beorn's Hall - "In His Granite Realm"